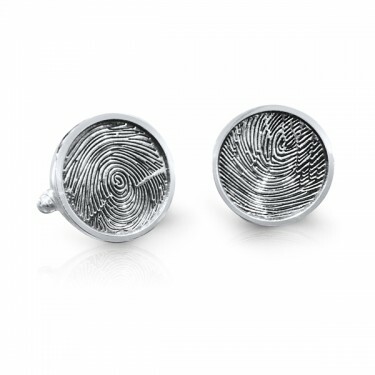 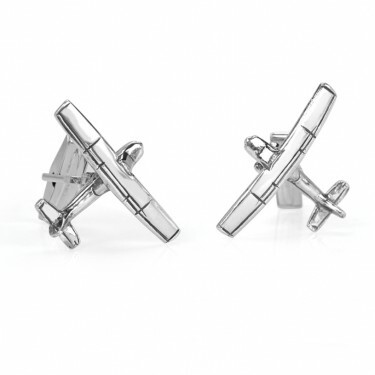 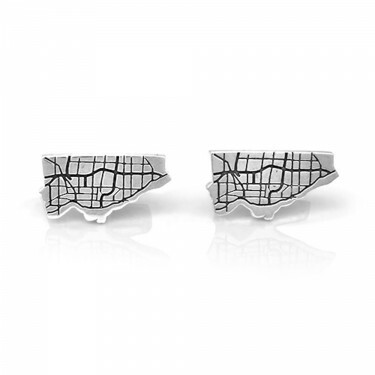 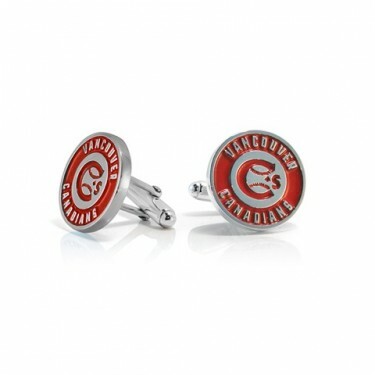 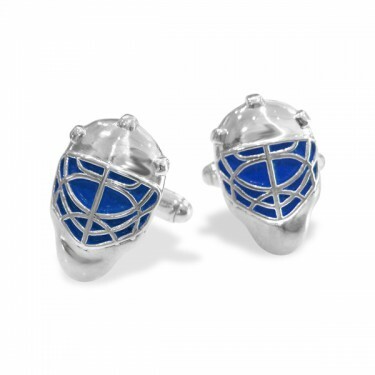 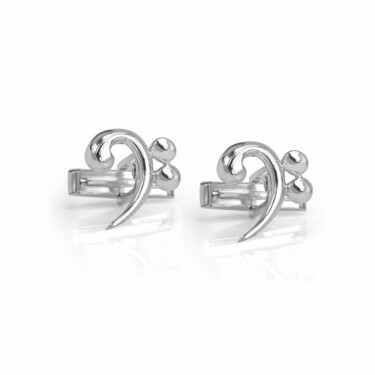 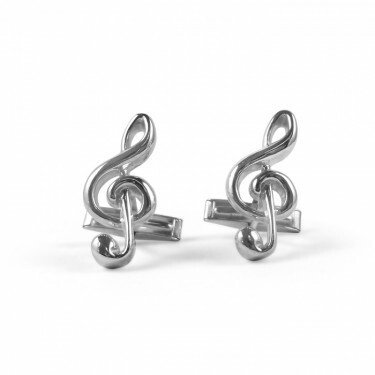 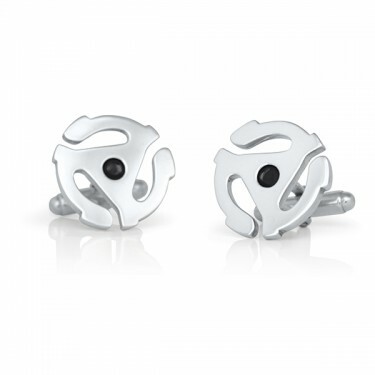 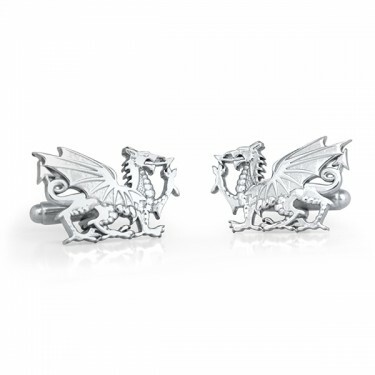 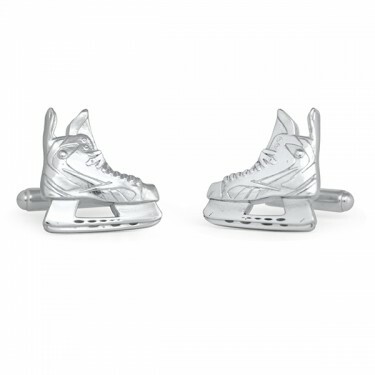 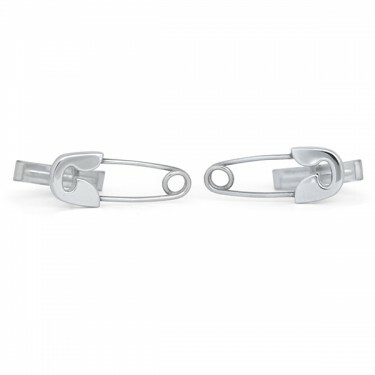 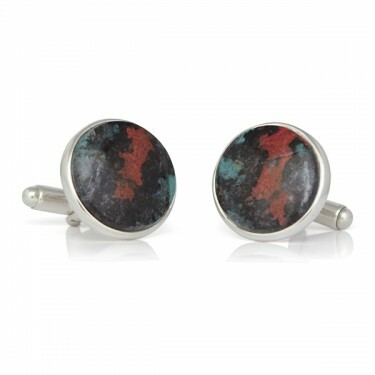 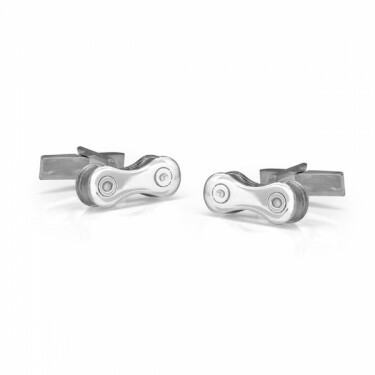 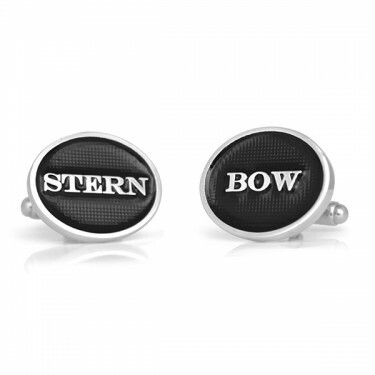 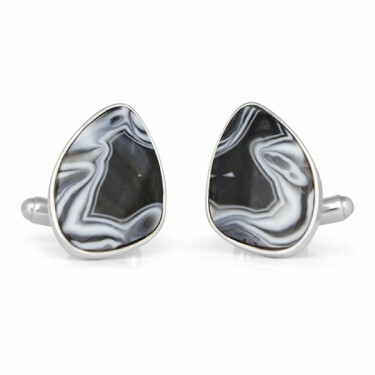 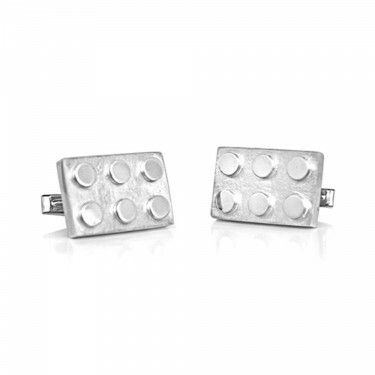 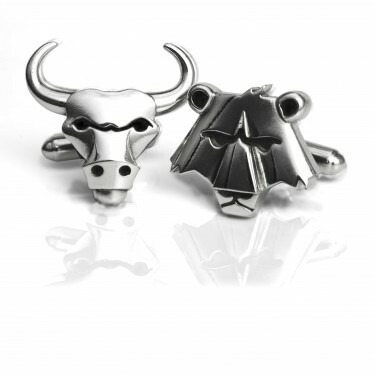 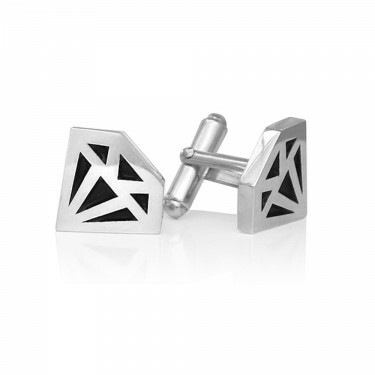 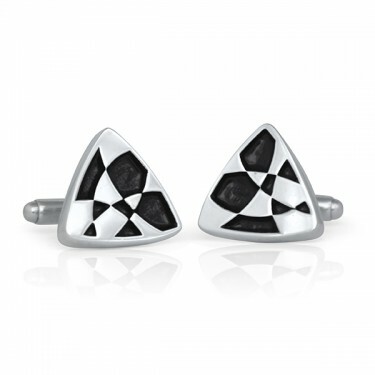 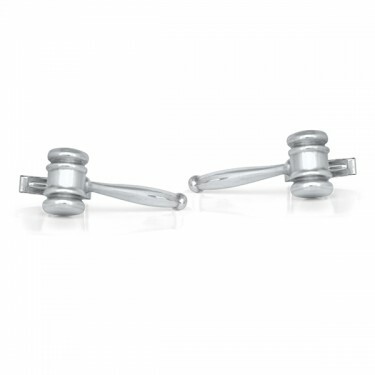 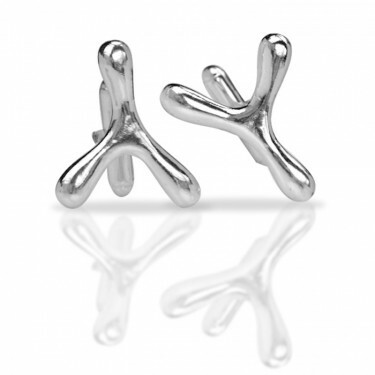 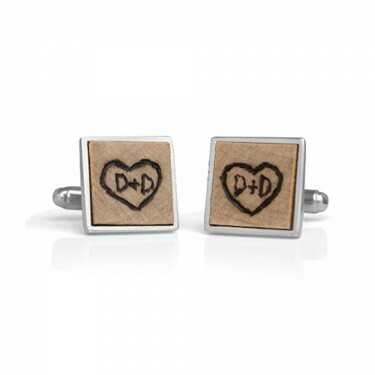 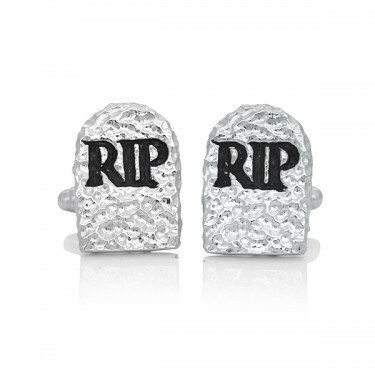 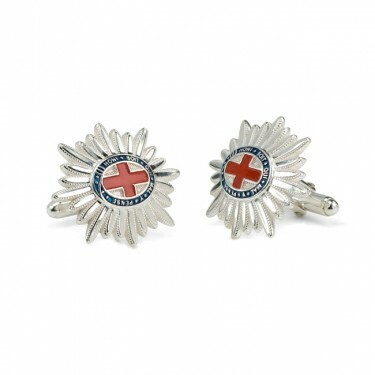 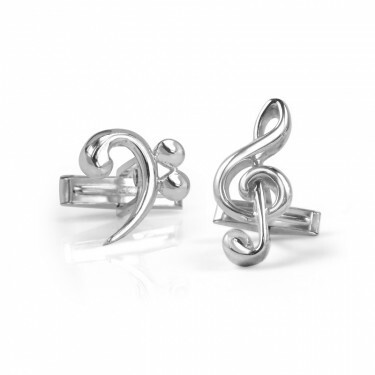 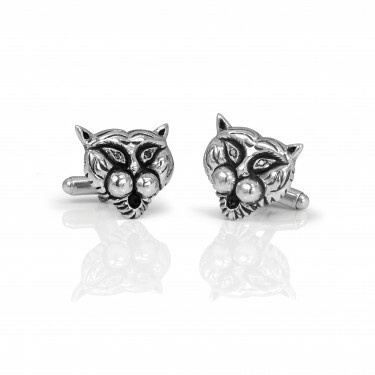 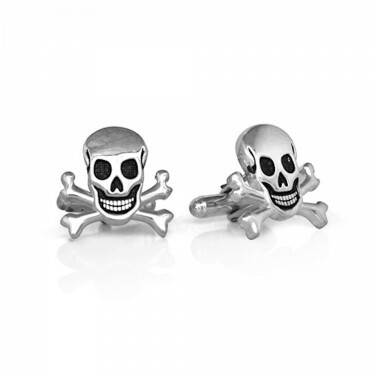 Our Studio1098 cufflinks are as unique as you are! 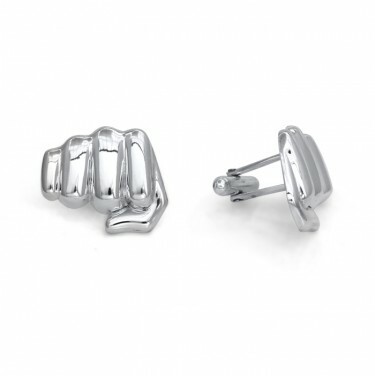 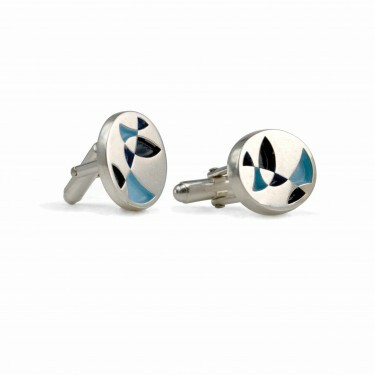 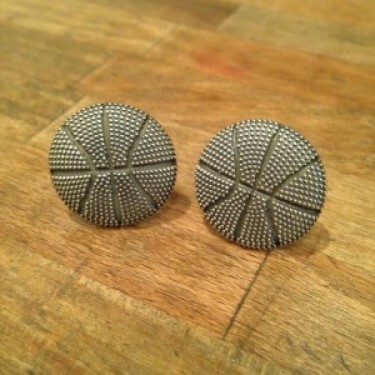 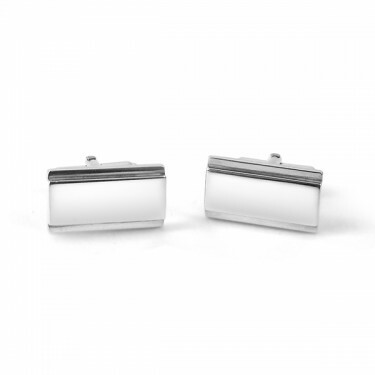 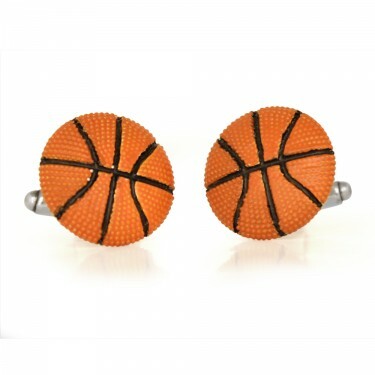 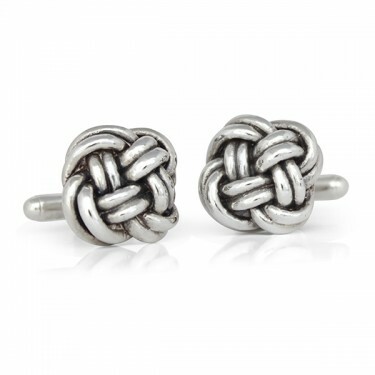 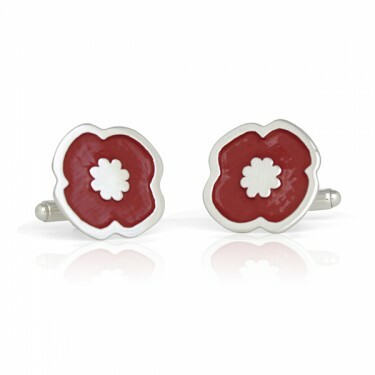 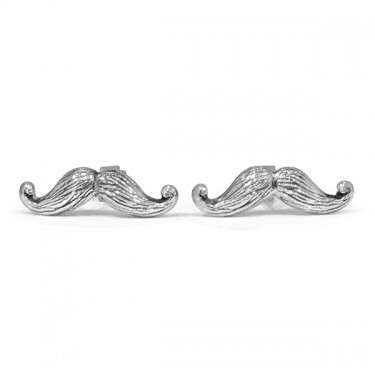 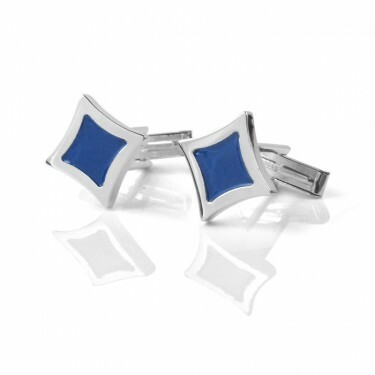 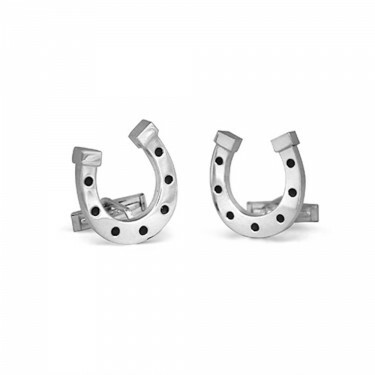 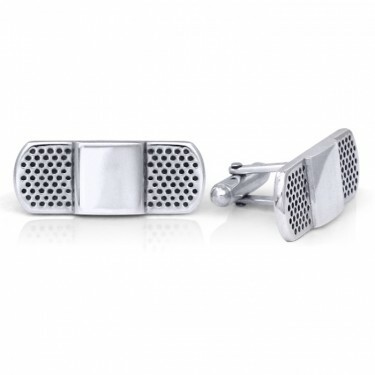 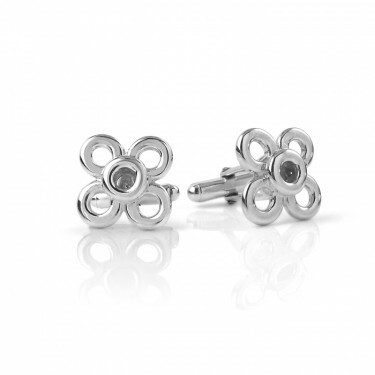 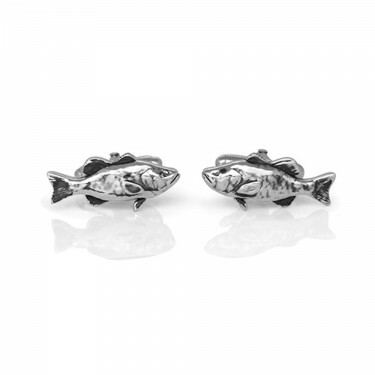 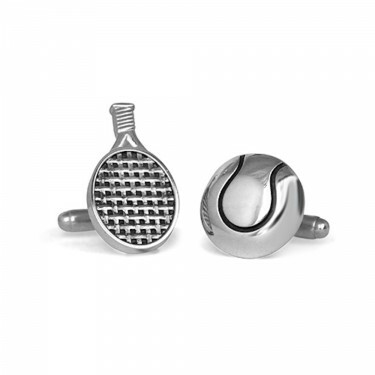 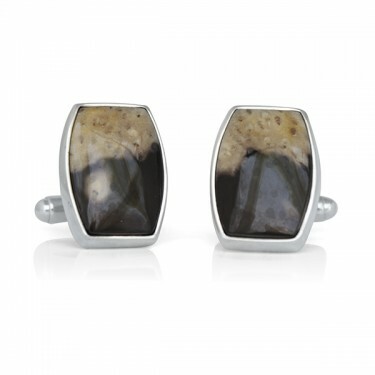 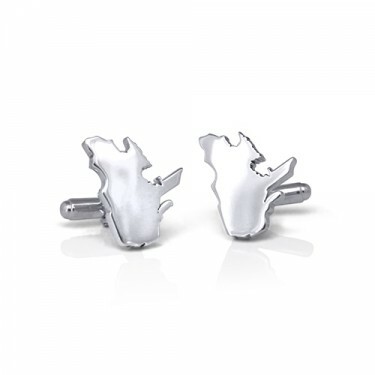 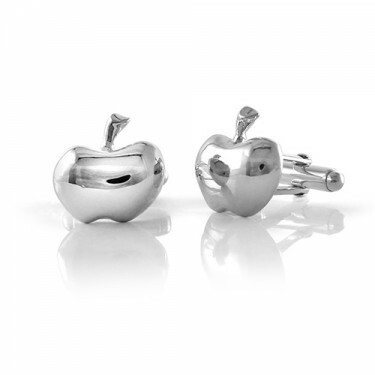 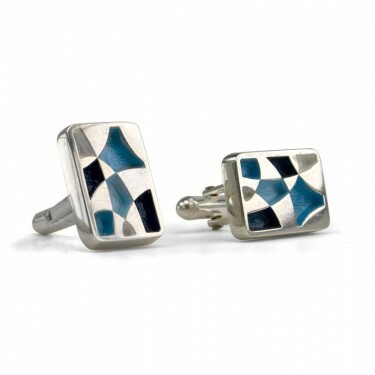 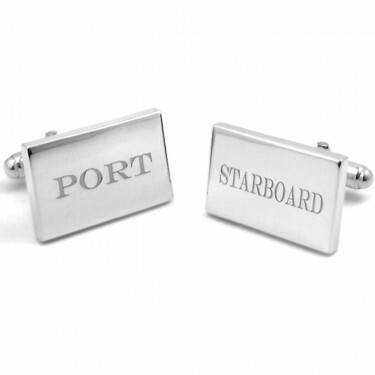 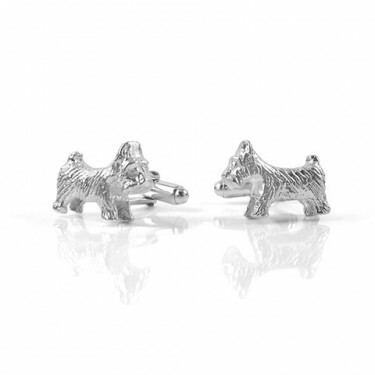 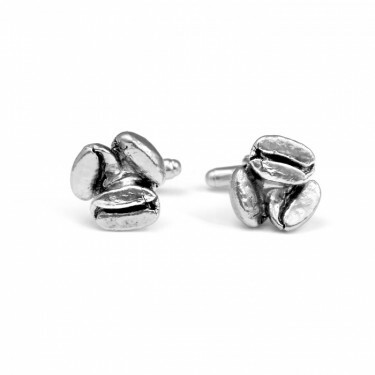 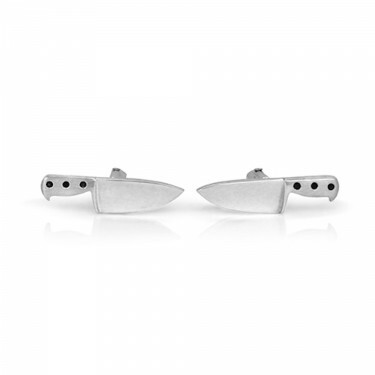 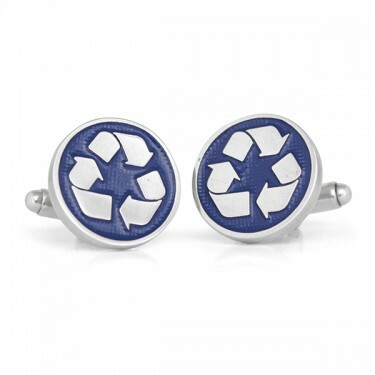 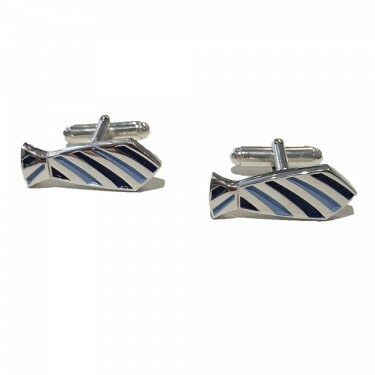 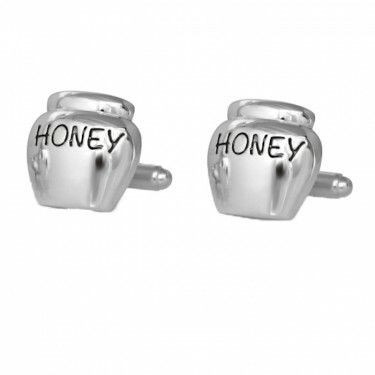 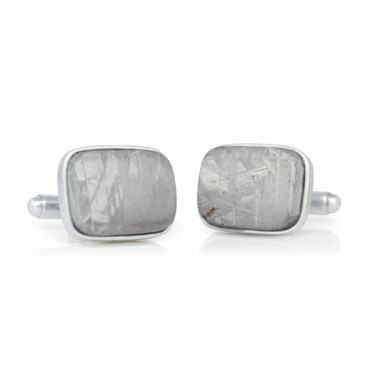 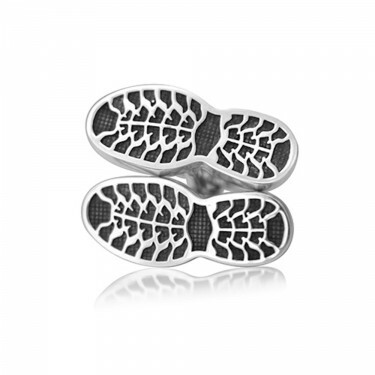 Nice cufflinks show you’ve really put some thought into your appearance, and will help you stand out from the crowd. 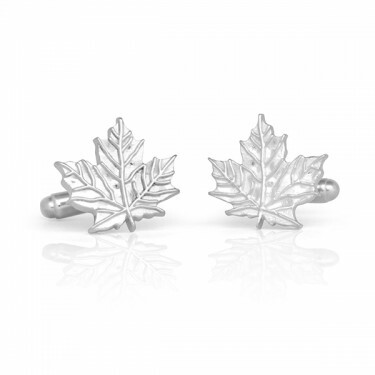 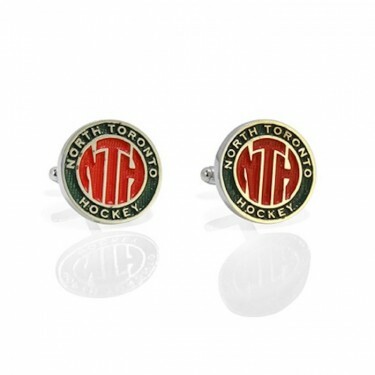 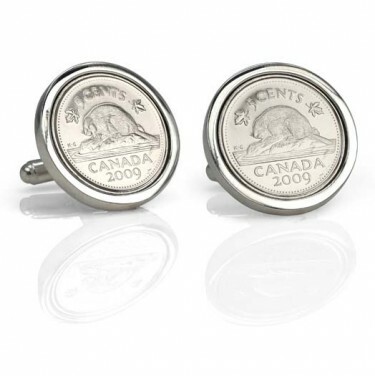 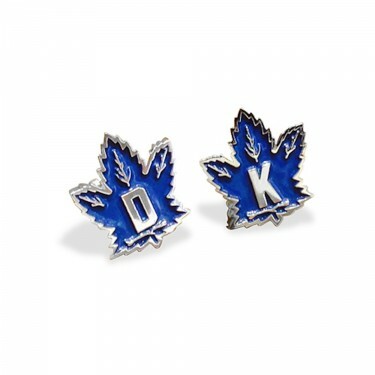 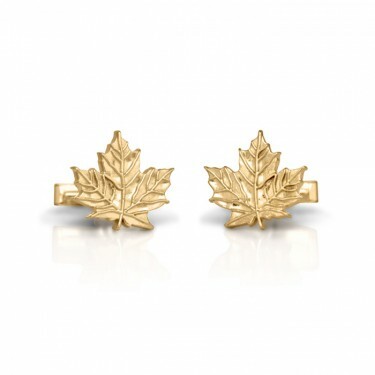 We handmake all of our cufflinks in our Yonge Street studio, and many of them are also available for purchase online. 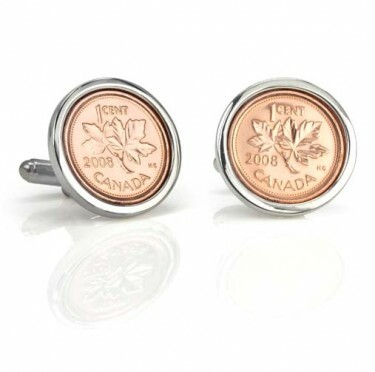 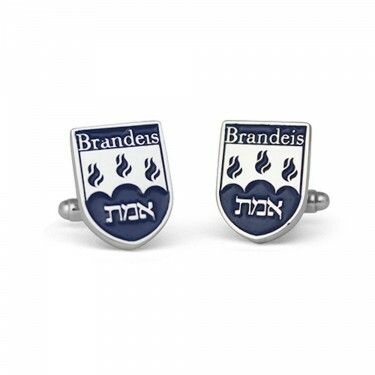 If you are interested in making personalize or custom cufflinks, please contact [email protected] For custom cufflinks, we often waive the design fee if we feel we can add them to our collection.